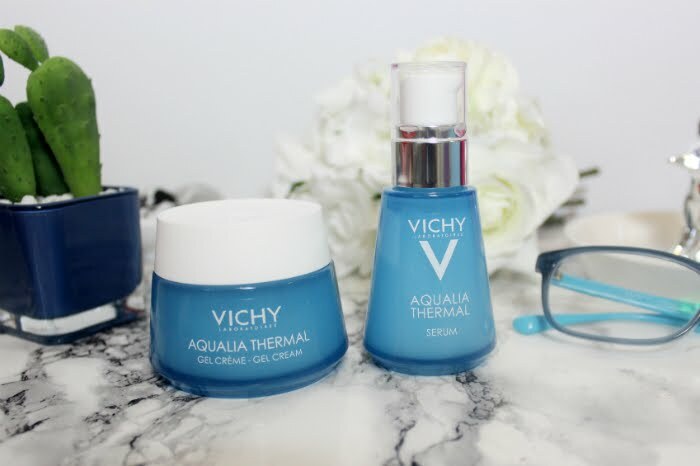 Vichy is one of my favourite skincare brands, they are always improving formulas and highly scientific in their approach. 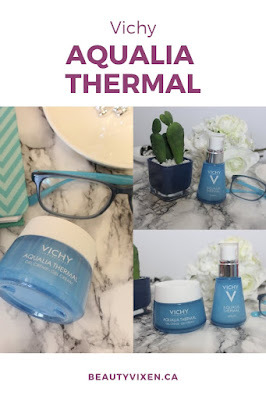 Luck for me one my go-to lines, Aqualia Thermal has gotten a makeover. 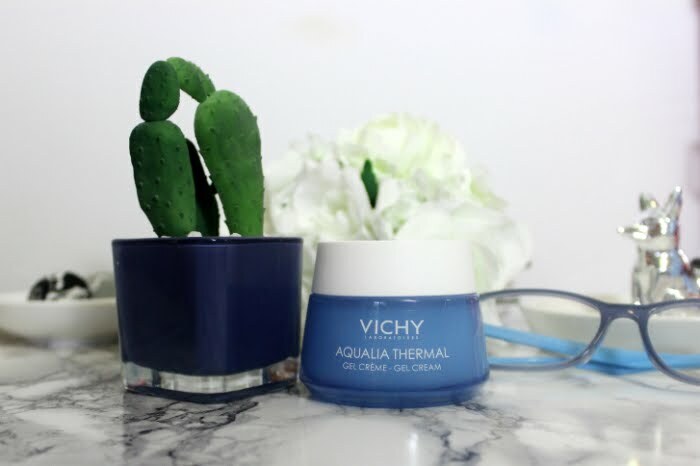 Vichy's Mineralized Water, and Plant Sugar Mannose all to help keep your skin hydrated for 48 hours. There really isn't anything not to love. There are no parabens, no silicones and no mineral oils in the line as well. Finally, they have been tested for even the most sensitive skins, which is great because I can be pretty reactive. This serum has been my go-to for years, and I have loved how it has always helped hydrate my skin so darn well. Now it is better than before with all the improvements to the line. 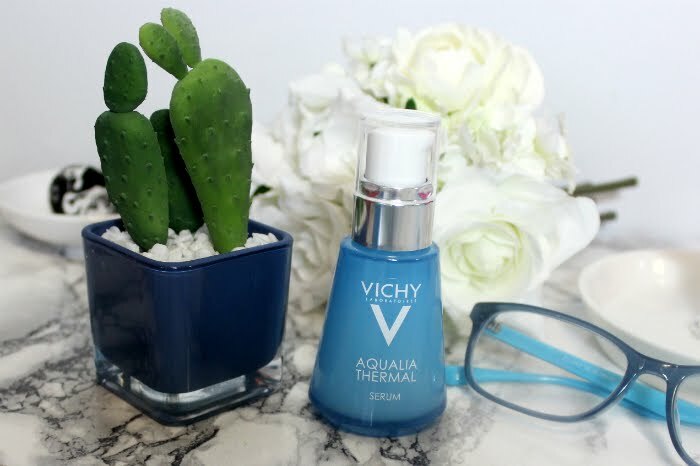 Basically, this is a light serum that helps hydrate your skin. I find it absorbs extremely quickly, which is great for moving onto the next step in my skin care routine. I find it helps plump up my skin over repeated uses. I find by using this serum every day, twice a day has a real effect on my skin hydration levels. My skin feels less tight, is plumper, doesn't get dry as fast and I need to use fewer layers to hydrate my skin enough to get through the day. This is a new one for me, I previously used the light cream, heavy cream, hydrating serum and thermal night spa. This is totally different though, it is a gel-lotion, somewhere between a lotion and a gel. The light texture is very quick absorbing. I found it particularly amazing in the warmer months, when I want something lighter and quick absorbing but also still highly hydrating. I often find with regular lotions I end up sweating off a bit in the summer, so it is all great. Now that it is cooler out my dry-dehydrated skin needs the added addition of a skin oil in my routine, but I still find it does an amazing job of getting much-needed hydration into my skin, and quickly. Overall I love these new more natural and more effective products. They work well with my dry-dehydrated skin type while not being oily, heavy or greasy. They absorb quickly and keep me hydrated for the entire day. I love that the brand has improved the products in so many ways. The serum still hydrates and absorbs quickly while plumping my skin. The new water gel is light and a nice change from heavy creams which seem to often sweat off me in warmer weather. * Products were sent to me for review purposes, all views and opinions are my own.